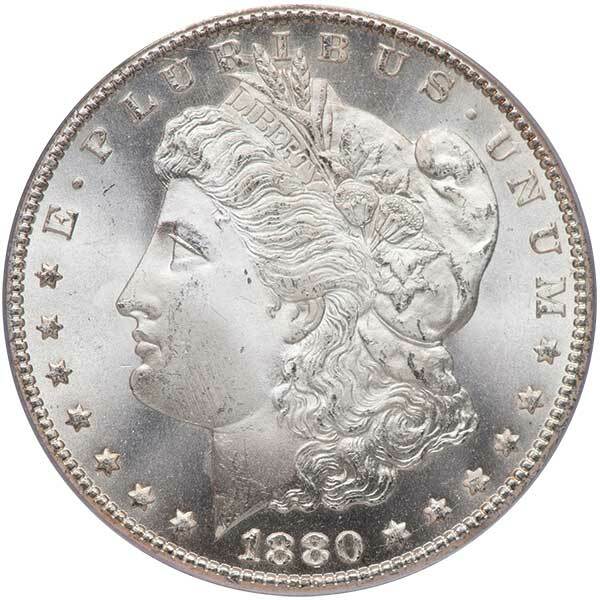 In its first ever two-day auction, Legend Rare Coin Auctions’ Regency Auction 26 began with an explosive start. 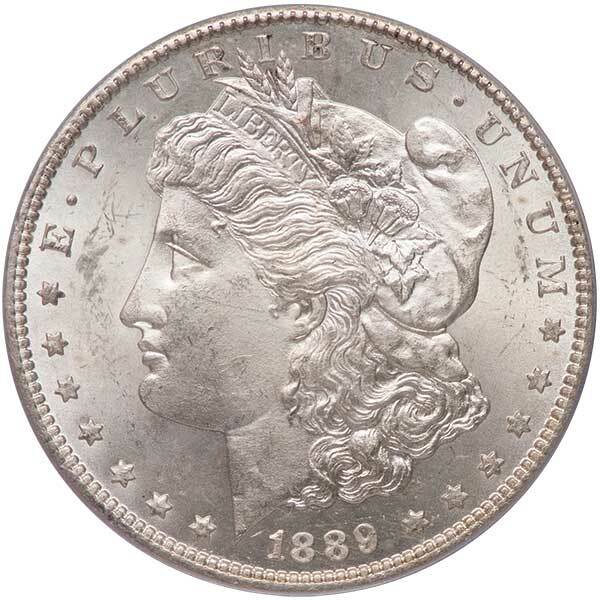 The first day’s offering, focused solely on silver dollars, anchored by the P.F.M. 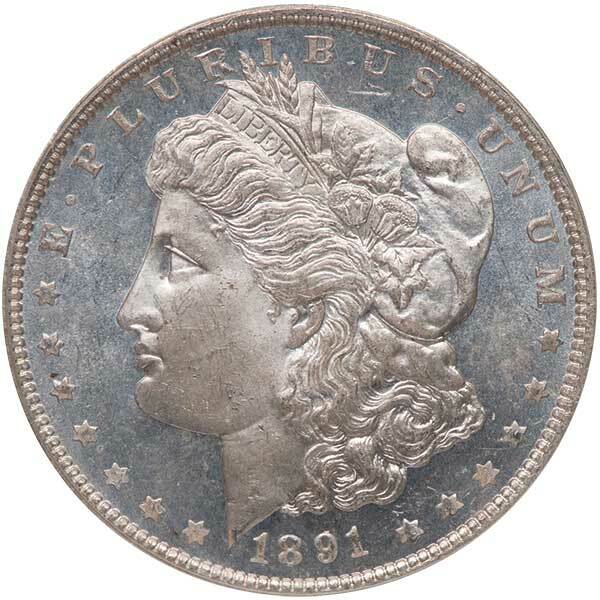 Collection of Morgan dollars, selections from the world-famous Aurora Borealis Collection of toned Morgan dollars, and the Crow River Collection of Peace dollars. 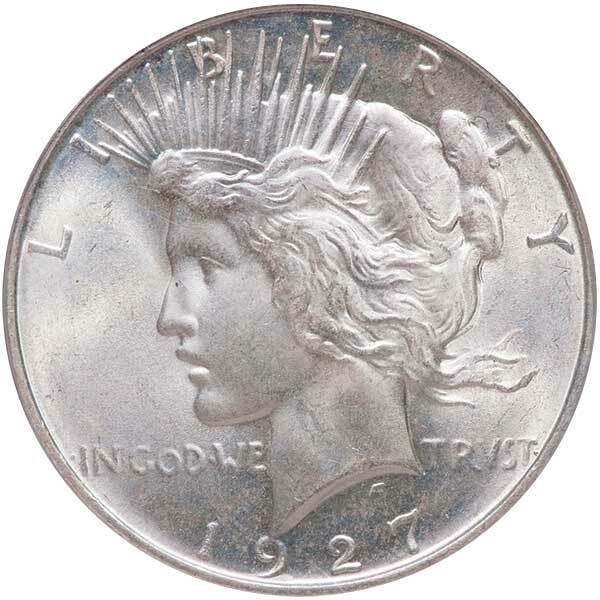 In all, the 237-lot auction session saw record-breaking participation from numismatic enthusiasts from all over the world. 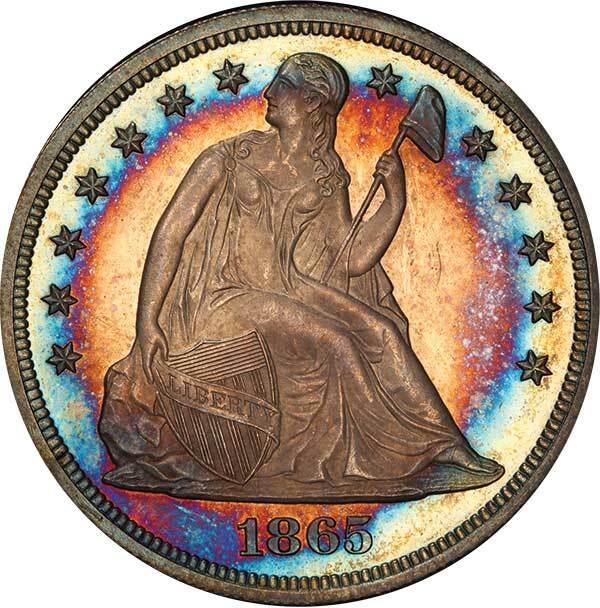 There are many highlights, the highest grossing lot in the session was the 1892-S dollar in MS-65 from the P.F.M. 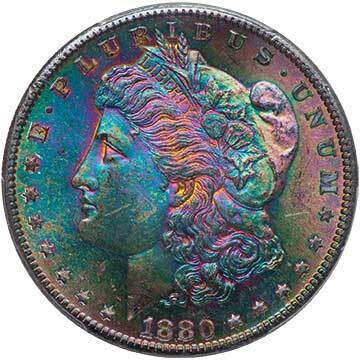 Collection, the current #6 PCGS Registry Set, realizing $193,875. Lot 8: $1 1865 PR-64+ $17,037.50. 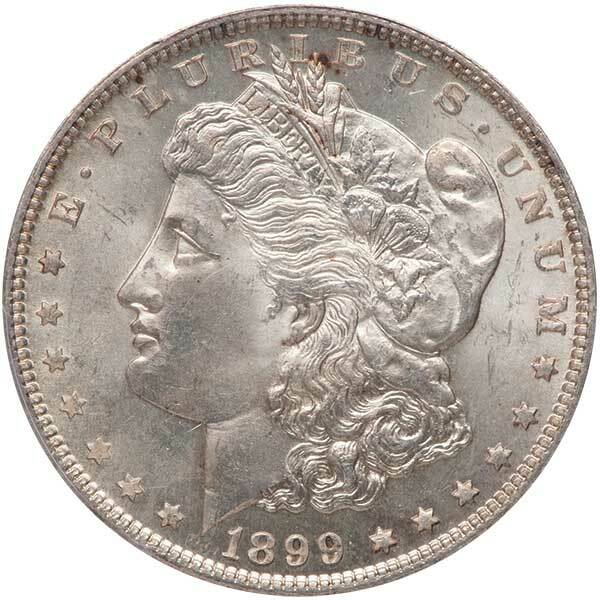 This coin had 14 different bidders, 40 people following it, and 1,000 unique page views! 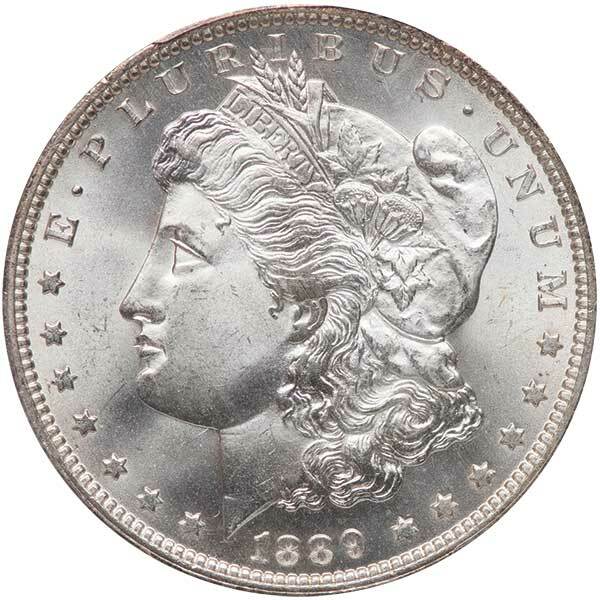 Lot 29: $1 1880-CC MS-67 $29,375.00. 26 people bid, 27 people followed it, and there were 435 page views! Lot 89: $1 1891-O MS-65 DMPL $58,750.00. 15 bidders, 15 people watching, and it had 428 page views! Lot 171: $1 1880-S MS-65+ $10,281.25. A toner! It enjoyed 28 bidders and you would be shocked at how many people followed and looked! 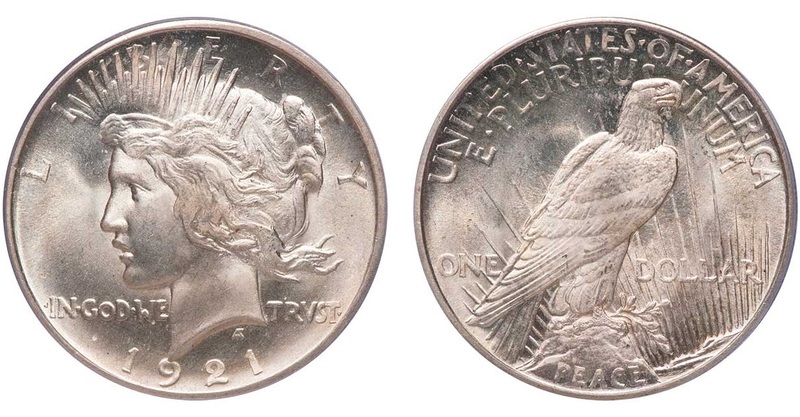 Lot 207: $1 1921 Peace MS-66 $18,212.00. 32 different bidders! A record 55 people followed it and 575 people viewed it online. Lot 232: $1 1925 MS-67+ $32,900.00. This is unbelievable! 31 bidders, 26 watching, and almost 400 people checked it out online! Lot 44: $1 1882 MS-67 realized $28,200. 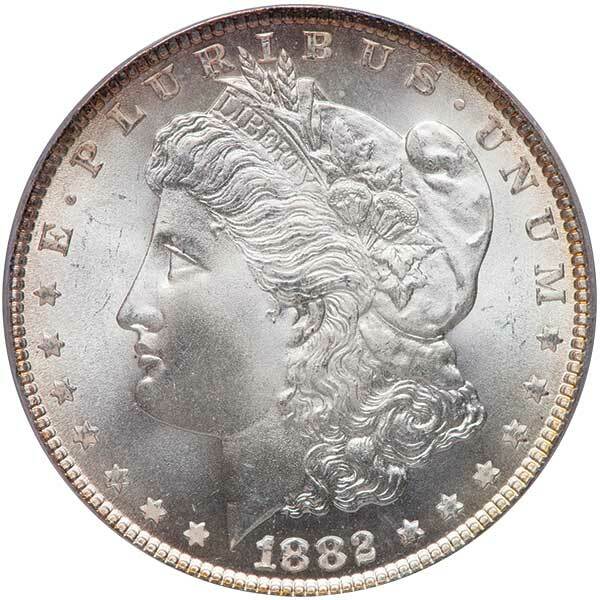 Lot 77: $1 1889-CC MS-63 realized $42,300. Lot 78: $1 1889-O. MS-66+ realized $43,475. 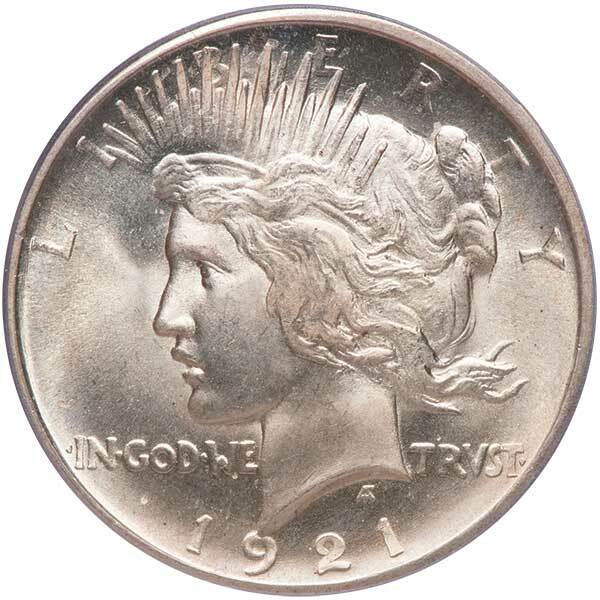 Lot 116: $1 1899-O Micro O. MS-64+ realized $32,900. 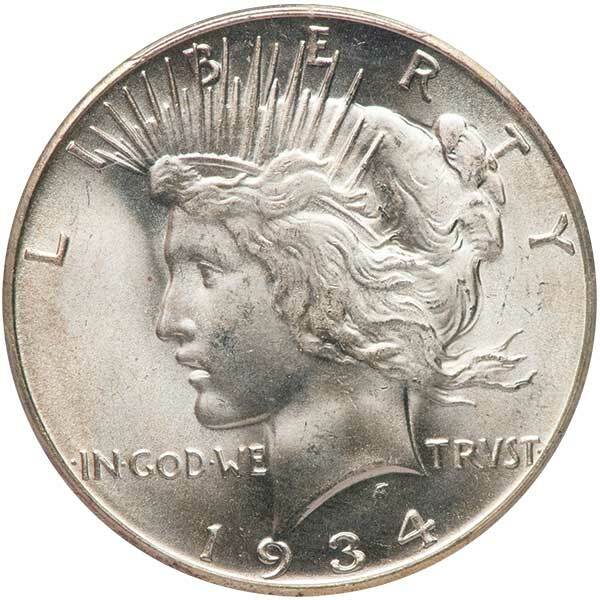 Lot 222: $1 1927-D MS-66 realized $41,125. Lot 229: $1 1934-S MS-66 realized $32,900. Consignments are still being accepted until June 1 for the Regency Auction 27, being held on July 26 at Caesars in Las Vegas. 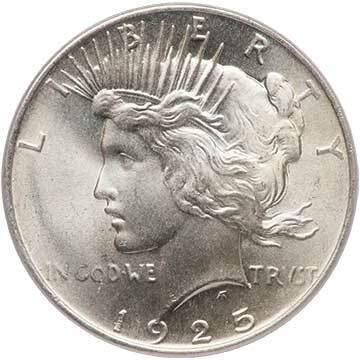 For more information go to the website of Legend Rare Coin Auctions. Those coins sure are stunning gems! Congrats to all winning bidders!